25 Gifts Of Divalicious Christmas No. 6 – Reamir Pre-Shave Oil! Need something for the man in your life who loves to shave, but hates the side effects? Reamir Pre-Shave Oil is that rare find with a dedicated cult following all its own. It’s been called a miracle product and lifesaver, especially for men who tend to have ingrown hair growth on their face and neck. 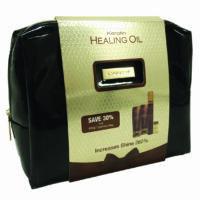 The remarkable formula, created by master barber and celebrity groomer Arthur Rubinoff of Reamir Barbershops and NYC Barbershop Museum, contains a unique blend of natural healing oils with pure essential oils that prep, soften and moisturize the skin to help prevent ingrown hair patterns and neck irritation while keeping skin smooth and clear. Gentle Reamir Pre-Shave Oil also helps make shaving more comfortable and discomfort-free when shaving against the grain of hair growth. It’s the natural choice for men (and women!) who shave their heads. It can be used on its own or with Reamir Shaving Cream. Reamir Pre-Shave Oil is water and alcohol-free and contains special ingredients including aloe leaf, avocado, jojoba, sunflower seed and castor oils, as well as restorative essential oils such as lavender and rosemary. 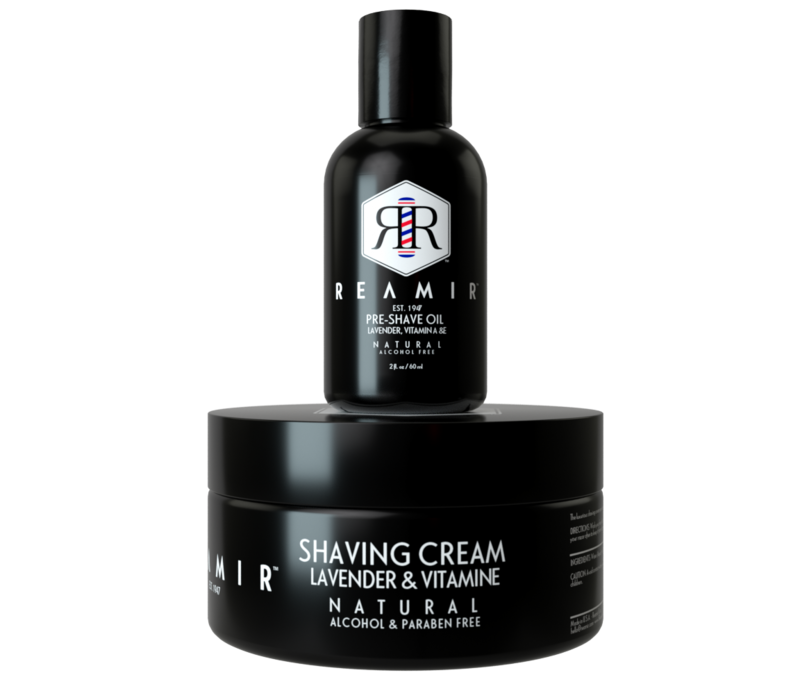 Try the Raemir Natural Shaving Kit that comes with Reamir Pre-Shave Oil and luxurious essential oil-based soap-free Reamir Shaving Cream – now on sale for under $31! Reamir.com offers free shipping on all kits. 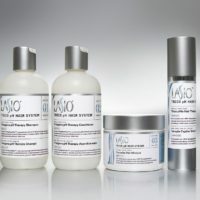 The line is also available at Reamir barber shops and at the NYC Barbershop Museum, located at 290 Columbus Avenue (at West 73rd Street). 25 Gifts Of Divalicious Christmas No. 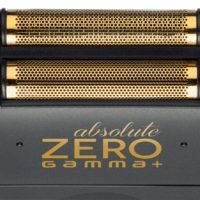 14 – Gamma + Italia Absolute Zero Finishing Foil Shaver! 25 Gifts Of Divalicious Christmas No. 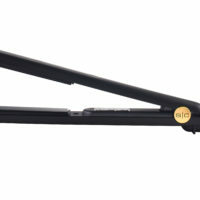 23 – StyleCraft Ultra Flat Iron!